What is MTBE and why did Exxon use it? — MTBE stands for a volatile, flammable liquid with no color known as “Methyl Tertiary-Butyl Ether” at room temperature. It dissolves easily in water and, in concentrations between 20ppb and 40ppb, humans typically begin to detect a turpentine-like taste and/or odor in their drinking water. Around 1979 gasoline manufacturers started adding MTBE to their products as something to help reduce an unwanted engine sound known by many as ‘knocking’. Previously gasoline manufacturers added lead to their products to reduce engine knocking but health problems associated with exposure to lead prompted the government to ban the use of lead in motor vehicle fuels. MTBE presented itself as a cost-effective octane boosting replacement for lead additives ( test your water for lead ). MTBE helps to ‘oxygenate’ (introduce oxygen into) gasoline products thereby helping to dilute the quantity of harmful tailpipe emissions given off when a motor vehicle runs without negatively impacting the way the vehicle’s motor runs. Was Exxon the only company to use MTBE in its gasoline? — Absolutely not! As far as we know MTBE became the ‘standard’ gasoline additive in the industry once the EPA started to crack down on gasoline manufacturers for their contribution(s) to air quality pollution. How does MTBE get into the water supply? — From what we have learned, most cases where water testing has detected higher levels of MTBE in an area’s surface and/or ground water typically experienced some sort of large-scale spill (i.e. tanker truck carrying gasoline tipped over) or had issues with underground storage tanks slowly leaking gasoline into the soil. Since MTBE dissolves easily in water, it may also enter bodies of water as a result of runoff that comes in contact with areas where a smaller gasoline spills occurred (i.e. at gas pumps), by passing/through ground where an irresponsible party illegally dumped old, unwanted fuel, or from the exhaust of marine vehicles (i.e. boats, personal watercraft, etc.) whose engines fail to fully burn their fuel or port their exhaust properly. How can I test for MTBE in my water? 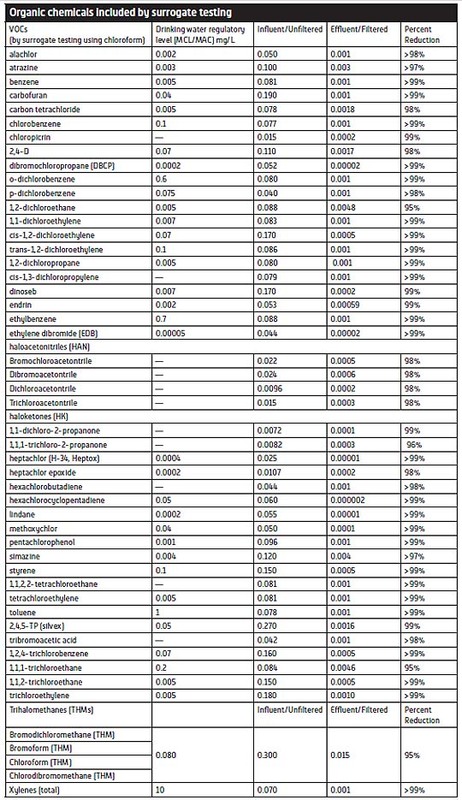 — Sadly, no at-home water test kit exists for MTBE due to the complex nature of the compounds chemical structure. A good (and hopefully certified!) water testing laboratory like National Testing Laboratories or other facility with the correct equipment, however, can test your water for MTBE and many more potential contaminants of concern. For a list of local water testing laboratories with the proper credentials to test drinking water, take a look at the EPA’s list of State Certification Officers for Drinking Water. Find the one (or ones) for your State and give them a call. Withing minutes they should have the ability to provide you with the names of qualified drinking water laboratories in your area. How do I get MTBE out of my water? — As ironic as this may sound, a person can easily and effectively reduce the amount of MTBE — if present to begin with — in their water using water using filters that contain Granular Activated Carbon. 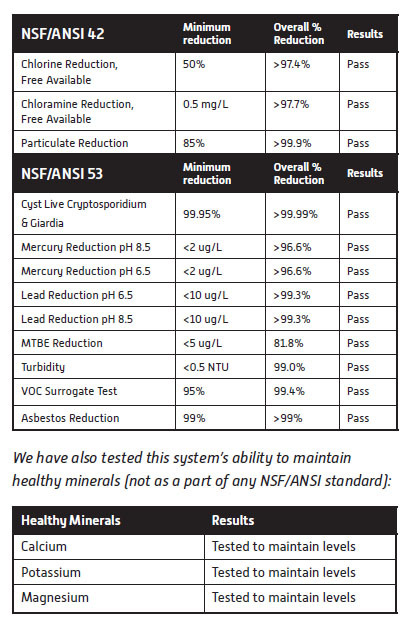 Note: Not all water filters that use granular activated carbon will perform equally as well so look for a water filter with NSF/ANSI 53 Certification for the Reduction of MTBE in Water or an equaivalent third-party certification. 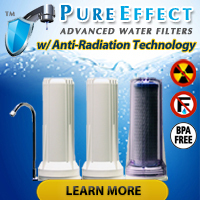 Do you carry water filters to remove MTBE? 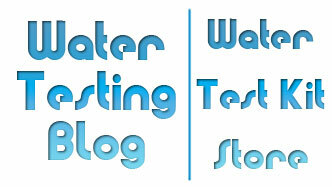 — In the Water Test Kit Store you will find two units bearing NSF/ANSI 53 Certification for MTBE Reduction in Water: 1) Austin Springs Countertop Water Filter; 2) Austin Springs Undersink Water Filter.